Melissa and I are still working together on and off. 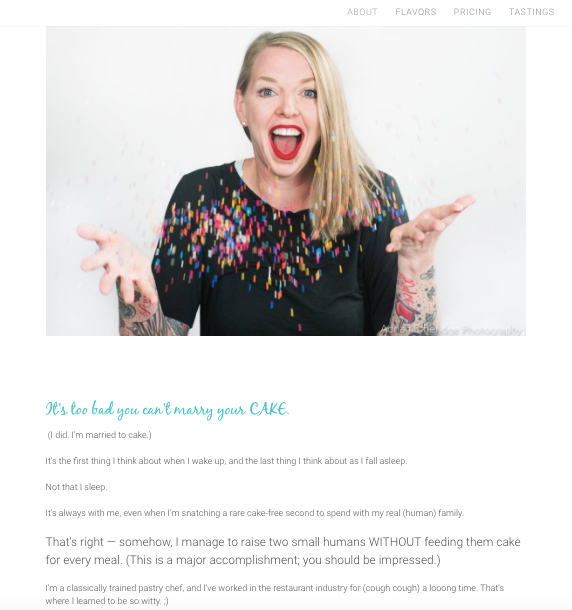 Since we launched her site in March 2016, she’s grown it from an expensive hobby to a $80,000/year wedding cake business, with national press coverage (including the freaking Times, y’all! ).